Our own Dr. Darren Taul is the current President of the American Animal Hospital Association (AAHA). 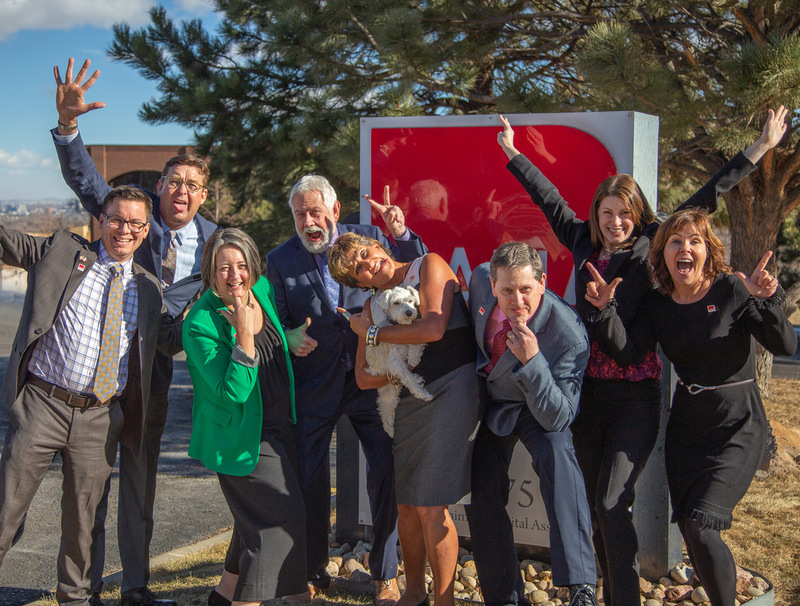 Earlier this month, he attended the AAHA Board of Directors meeting in Denver, Colorado. 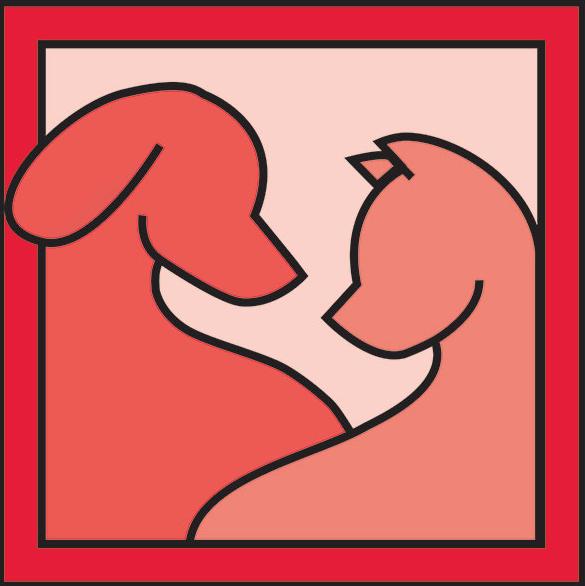 AAHA is a non-profit veterinary organization devoted to improving the standards of veterinary care. 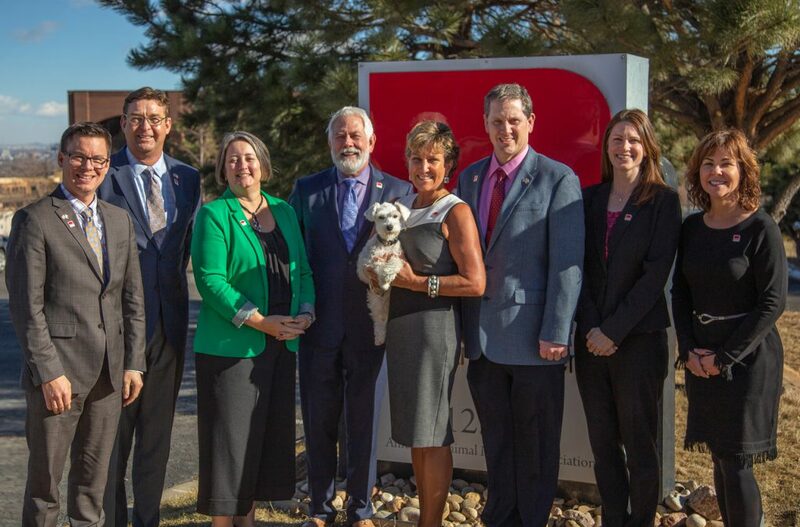 The AAHA Board of Directors discusses and makes decisions for the Association in several areas including providing guidelines for veterinarians and pet owners regarding preventive care, diabetes, dentistry, pain management, obesity, cancer care, hospice/palliative care, etc. 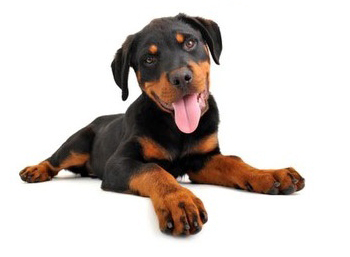 The Board is concerned about animal care and discusses ways to improve the affordability of veterinary care for pet owners including pet health insurance, wellness plans, telemedicine, and others. Dr. Taul will be representing AAHA nationwide during his term as President. He will be traveling to numerous other veterinary conferences to collaborate with other quality veterinarians and veterinary organizations. Stay tuned for information on those events in the near future!